Nothing makes a print design pop more than exciting visuals that engage the audience, but you may not always have the time or budget to create original photographs or illustrations. Stock art is a quick and easy way to add a visual component to your designs; just remember that not all stock image websites will have the print-ready images you need. With these requirements in mind, here’s our review of the best stock photo sites for your marketing collateral. Not only do they carry large selections of affordable (or even free) artwork, they’re your best bet for finding images that will look fantastic in print. Who says there’s no such thing as a free lunch? A healthy selection of nearly 1 million photos puts Stock Free Images at the top of the list of free stock photography sites for designers. This website is owned by Dreamstime, one of the more authoritative paid sites available (and one of the best stock image sites for print designers), so you shouldn’t need to worry much about the photos being high quality. On top of a veritable feast of photos, illustrations and vector images, stock.xchng provides many helpful graphic design tutorials and tools submitted by like-minded designers. This site is so popular with designers, in fact, that it may take a little bit of hunting to track down images that haven’t been overused (and the site’s search engine lacks some of the finer advanced features in comparison to paid stock photo websites). Still, it’s worth the extra work if you’re on a tight budget. 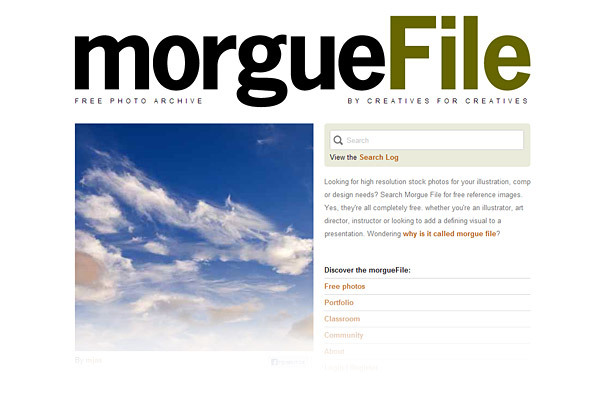 Don’t let the name scare you off—morgueFile is a top online public image archive founded and run by creatives as a resource for other creatives. Be sure to check the resolution of photos you find on this site; not all of them are in a high enough resolution to print properly. However, since it’s all absolutely free, it’s worth taking the time to sniff out the highest quality images. If you want to make sure your fellow artists and designers are getting paid for their work (but don’t necessarily have the funds to do it yourself), then sign up for an account at Freerange. Artists who submit their work here receive a portion of the advertising revenue. Although the selection is a bit limited, the images are of excellent quality and resolution. Everybody knows deviantART is a great place for artists (both novice and professional) to show off their work—but many don’t realize that it’s also a fantastic source for stock art. There’s a wide range of images in the stock photo section, and many of them come in an extremely high resolution that is perfect for print. 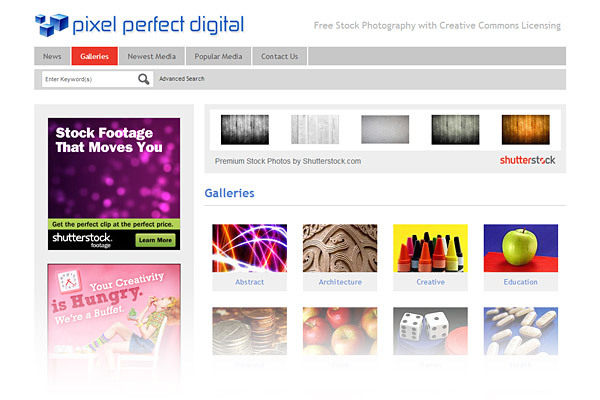 Pixel Perfect offers a decent number of free stock photos, but what really makes the site stand out is the fact that it can be searched and filtered based on specific RGB or hexadecimal color values. 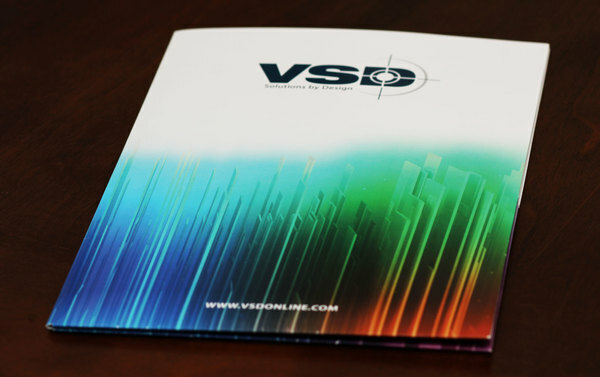 This makes it a good resource if you want your stock artwork to match or complement the hue of other elements in your print design. The Creative Commons license allows anyone to make their images freely available for others to use, though this usually comes with a few caveats—artists might require others to credit them for their work or restrict them to non-commercial use only. This searchable directory of CC-licensed media is a great resource, but be wary; not all of the images will be the right quality for print. There are plenty of print-ready gems to be found using Creative Commons, but you’re going to have to dig deep to find them. Designers of all types love iStock Photo, and for good reason. It’s affordable, the pictures are of very high quality, and the site boasts a number of impressive search tools, including searching by color. Since it’s a popular site, you’ll need to devote more time to finding images that haven’t already been overused in other print designs. Fortunately, there’s a large enough selection that buying the right stock photo usually isn’t very difficult. 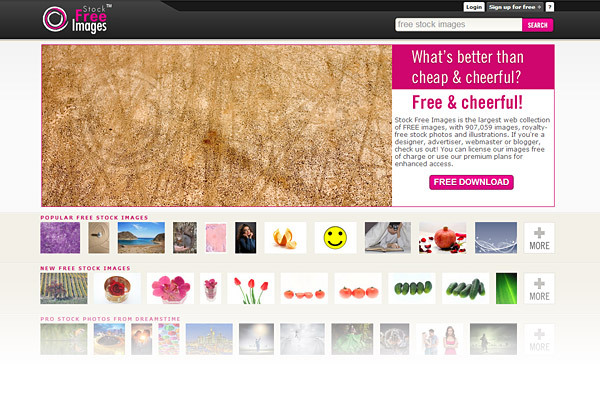 Need to download tons of stock art for commercial use on a regular basis? Be careful; even cheap images can add up to a big cost over time. When you need to buy in bulk, consider using a stock photo site like Veer, which allows you to download up to 20 images per day for a flat subscription fee. Unlike iStock, Veer lets you subscribe on a month-to-month basis, which is helpful if you need lots of stock art but can’t afford a full six months or year worth of images. 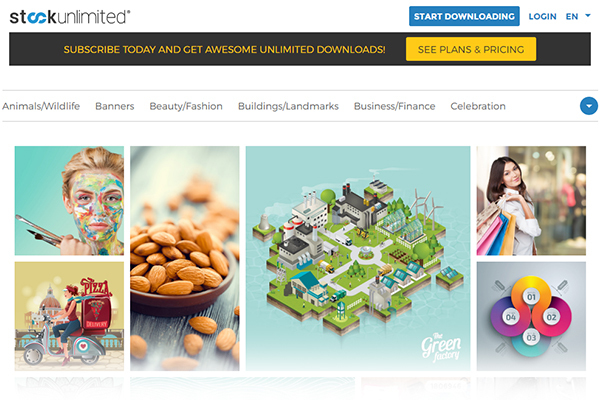 Like the name implies, StockUnlimited lets you download as many vector illustrations or photos as you want for a flat subscription fee, and its 600,000+ images are specifically selected for businesses and professionals. Whether you want monthly access to complete one project or a lifetime subscription for a multi-user team, StockUnlimited has a cost-effective plan for businesses of all shapes and sizes. 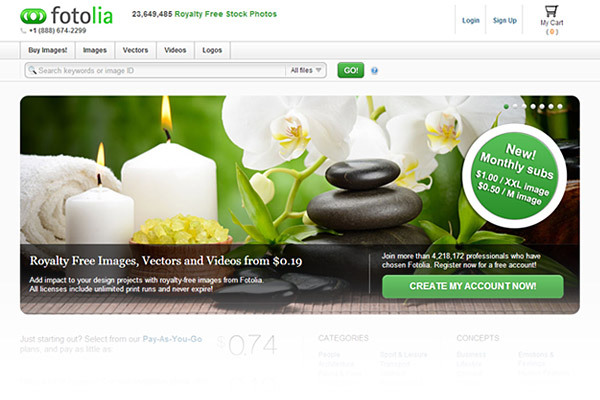 Over 20,000 new images are added to Fotolia every day, creating an impressive bounty of photos, illustrations and vectors to choose from. Subscribing to this site gives you a monthly download limit rather than daily, so you may save money if your stock image needs are more spread out on a day-to-day basis. Vectors are perfect for print projects because they can be resized without sacrificing image quality, so resolution isn’t an issue. Not only that, they make good backgrounds, textures, icons and logos for your print designs. 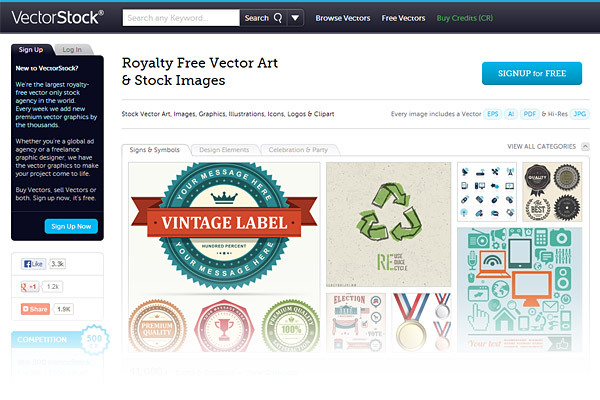 For high-quality, royalty-free vector illustrations, VectorStock is your best choice. You’ve probably come across photos credited to Getty Images when browsing your favorite high-profile blogs and publications. 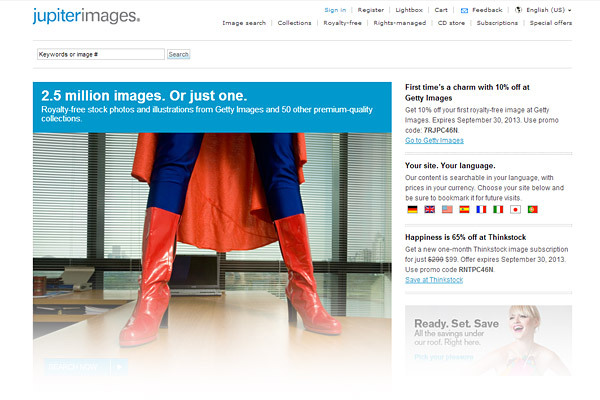 Getty is an established leader in stock art, with a giant archive of practically every type of image you could want. On top of royalty-free stock photos, Getty also has a wide selection of editorial images (relevant to pop culture or newsworthy events), videos, music, and other multimedia to help you plan a complete marketing strategy that matches your print designs. 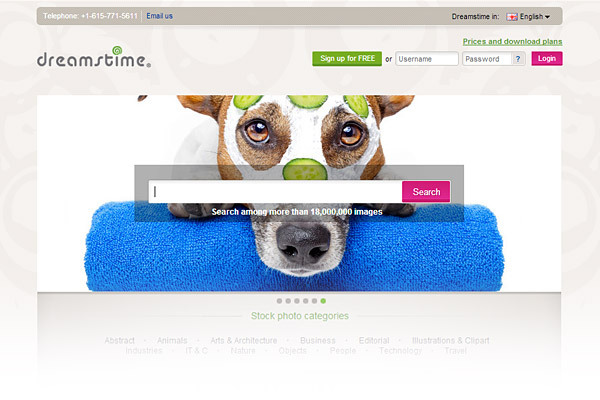 If you want to make your stock art search a little easier, try using Jupiterimages. 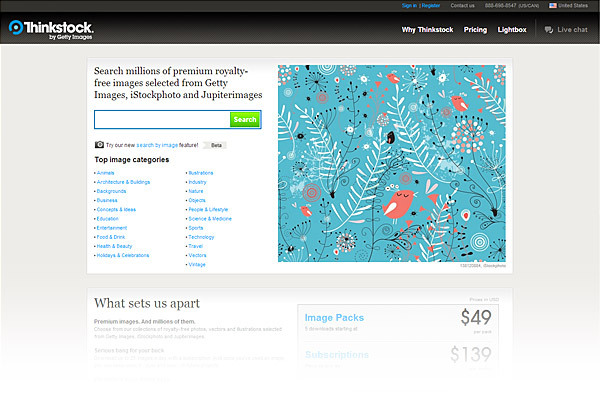 The upside is that Jupiterimages searches over 50 different royalty-free sources, including Getty Images. The downside, however, is that pulling from so many sites means Jupiterimages has over 2.5 million images to sort through. The stock photo you’re looking for is definitely out there, but it might takes some time to find it. 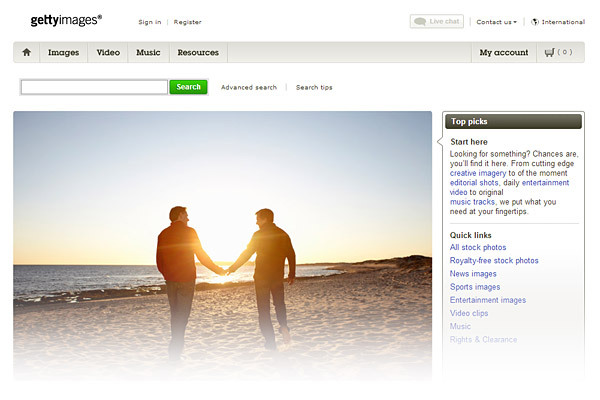 Owned by Getty Images, Thinkstock’s collection includes selected photos from Getty as well as iStock and Jupiterimages. You might end up paying a bit more for downloads, but the site’s convenience and massive selection are where the real value lies. 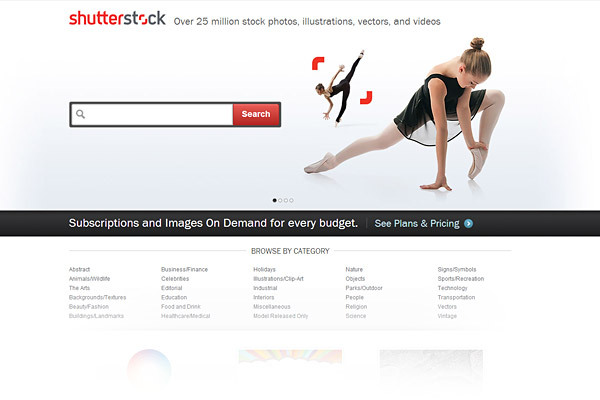 Shutterstock’s prices are comparable to Thinkstock; a bit pricey, but you get what you pay for. Their images are extremely high-quality and high-resolution, making them suitable for any print project, no matter how large the canvas. Subscription plans are available, which can help you save money if you use the site a few times a month. Dreamstime is tailored specifically to print marketing designers; you may recognize many of their best stock photos from popular magazine and newspaper ads. Some of them are quite expensive, but there are also plenty of affordable, high-quality images to be found, including several free options. If you want your print media project to feature original illustrations instead of photographs, consider using Illustration Ltd. 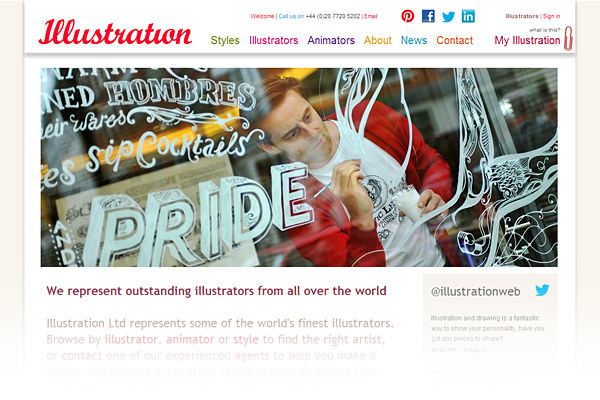 Although the website functions more like an illustration showcase (with watermarks on downloadable images), the platform makes it easy to commission illustrators for original works. As always, your printer is your number one pipeline of information when it comes to finding the best stock photo sites for print. They can help you check the resolution of your images, as well as warn you if your selected art isn’t high-quality enough for printing. It’s also a good idea to closely review your proof copy so that you can inspect the quality of your printed stock art with your own two eyes. Do you have a favorite source for high-quality, high-resolution stock art that we forgot to add to our list? What qualities do you look for in the best stock image sites? Share your thoughts and comments below! Could you add http://www.goodfreephotos.com on your post. We have thousands of free photos. This is a great list, could you also add Media Bakery Stock Photography http://www.mediabakery.com/ to the list. We have over 10 million images including microstock, royalty free, rights managed, illustration and vector files, along with audio and video footage. With free research assistance and access to un-watermarked high res comps we are a one stop shop for designers. You should add http://photofolio.co.uk to the list as it’s good for unique images created by real photographers. Hi Vladimir – Great post! What I would love to find online and I haven’t yet, is a comparison of the stock photo sites as to what kind of attribution they require for the image and what the maximum resolution you can display images is. For example, I am going to be switching to a theme that will display featured images that are 700 pixels wide. To make those images “Retina” compatible, they would need to be 1400 pixels wide. 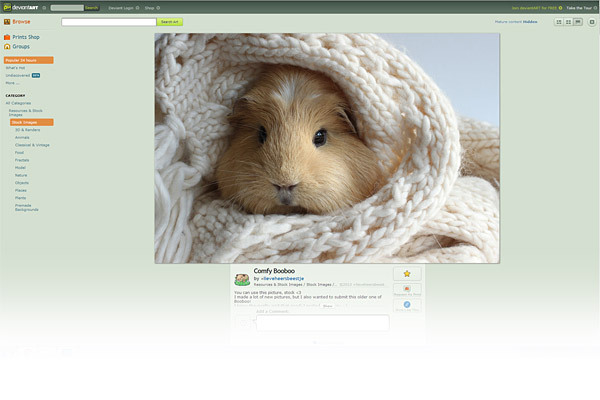 Many stock photo sites restrict the resolution at which you can display an image. For example, Veer only lets you display an image at 800×600 maximum resolution. I could go to Veer and pay extra to buy an extra large size of an image to use for my website and I would be violating the license by displaying it at more than 800×600 pixels. It’s frustrating to read each license, so a post putting together all of this information would be incredibly useful to many website owners. Excellent idea…we’ll definitely consider it! You should be a part of a contest for one of the highest quality sites on the web. I’m going to recommend this blog! Great resource.. we’ve been looking to add some flair to our blog posts and resource pages but haven’t really found anything great yet that fits within our budget. Looking through your list we’ve identified a few likely candidates that we’ll be looking into further. Thanks for taking the time, this is one of the best “best stock photo sites” posts I’ve seen in my last 15 minutes searching. I’ve had issues with sourcing images from creative commons, specifically I have found and used images labelled creative commons by the uploader only to be contacted by Getty Images after I’ve used the image saying it is under copyright. I feel there might be a bunch of users that tag things as creative commons that aren’t actually, which is a real hassle when the owner comes to you seeking compensation or removal of said image. Has anyone else experiences anything like this? 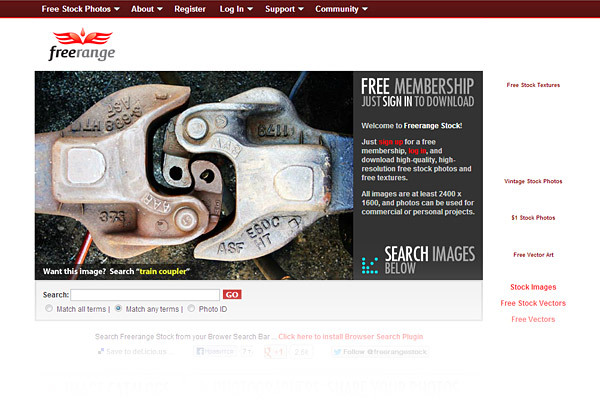 Another one for the list, TheImageStock.com, with over 10,000 micro stock hopefully people can find what they need. Great to see a list of independents growing. Great article… in my past endeavors I’ve never needed stock photos (we always used 100% authentic, home grown photos due to the industry), so I had no clue there were so many options. Thanks for the info! Appreciate the list. Wondering if you can help me out with a search…looking for jumbo size stock photos to purchase for print (4′ x 8′), particularly Vegas images. Any suggestions? The paid photo sites would probably be your best bet. Great list! 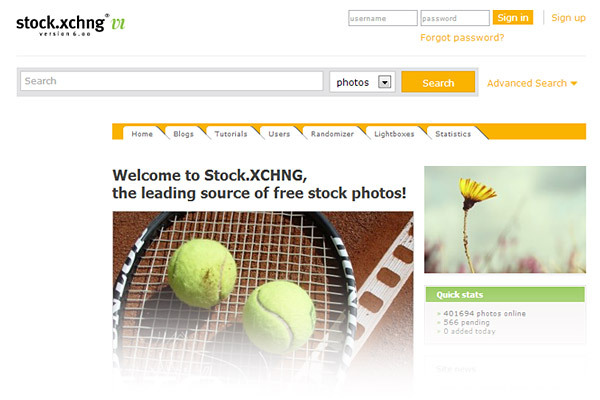 Do you have any info about price and quality stocks from http://www.123rf.com or http://www.inmagine.com? 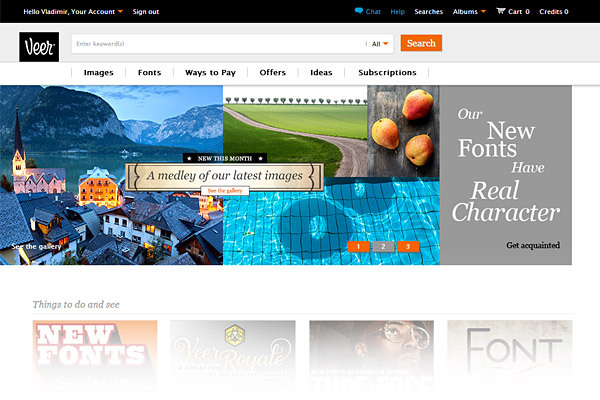 123RF.com charges $0.44 per image with a standard subscription (5 images per day). Inmagine offers high res photos at $10 each for “value” images, but premium images are considerably more costly. Hey there! I recently launched stockystock.com, a stock photography website specializing in travel, textures, and animals (especially farm animals). I hope you’ll check it out. I’m ALWAYS looking for feedback, so feel free to drop me a line with your thoughts. stockfreeimages.com is no longer really a free site. After you register, you find out they require a credit card before you can download anything. Then they offer a 1 wk free trial that automatically converts to a subscription service. So there really is no free lunch. Thought you would want to know. Nice write up. I’m surprised you didn’t include http://bigstockphoto.com though. Over 20 million images and they have subscriptions starting at $79 a month for 5 a day (150 images a month). Quality of the images is good and with 20 million images, obviously there is a lot of variety. 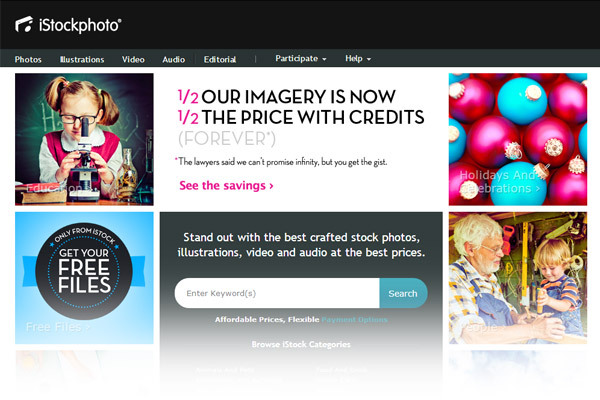 Only $99 for a year of unlimited downloads of royalty free images. Usually $588. Great list I will bookmark this page and use it as a resource. Hey thanks for the article. I think this list is very reflective of the most popular and best stock photo agencies. Since prices swing so widely between agencies, the right provider is really dependent on an individual needs. I think BigStock is a notable absence from the list. I think they offer one of the best balances between quality and price. 123rtf might also be worth considering for the list. The images are slightly lower quality on average than most of the paid sites, but man do they make up for it with their prices. Call to work out prices. They’ll work with you and the images are beautiful! 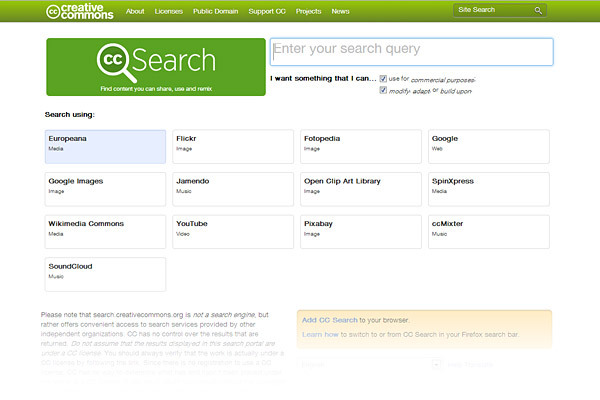 Creative Commons Search .. i like that one … Thanks Vladimir!.. We’d like to invite you to check out our free collection at Stockafe, a new fair-trade photography agency. The collection features images from our regular collection selected by the artists themselves to offer for free for a limited period of time. The collection is continually refreshed, so check back frequently. Don’t come near depositphotos.com !!! I had very BAD experience with them as to automatic subscription renewal. They scamming their customers where they don’t tell you in your order confirmation NOR in the process of paying that they’ll charge you again automatically the following month. Then, when you find out about that they’re saying that there’s NO WAY they can cancel this charge and refer you to the website to remove the automatic charge for the following month. There there’s no place where you can cancel it BUT only when asking support to do this. Have you guys heard of http://www.stockunlimited.com? They have some very decent stock vector graphics at only $9.99 a month. (Header images etc.) 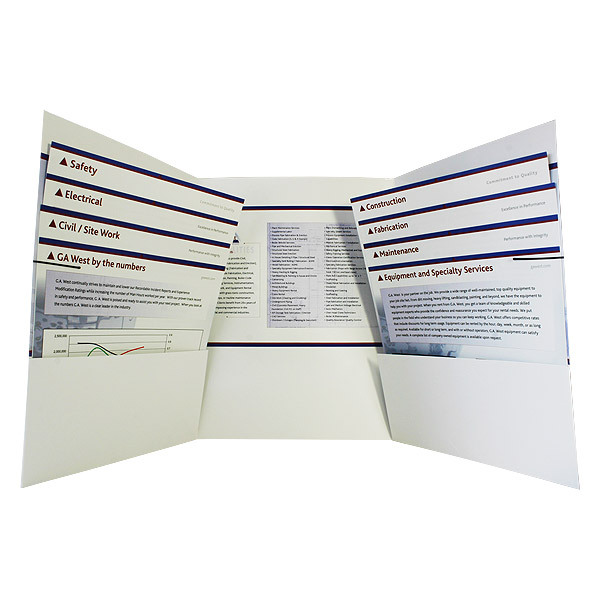 and brochures / booklets. Everything is the same price and royalty free.